It was so lovely welcoming this little family back to my studio in Wakerley with baby number 2 for her newborn photos. Don’t be fooled by this sweet little smile though, this gorgeous little girl was wide awake for the majority of her session, and was intent on keeping an eye on my assistant and I! She was so sweet and didn’t make a peep, we eventually won her over, and then she gave us this cute little grin. 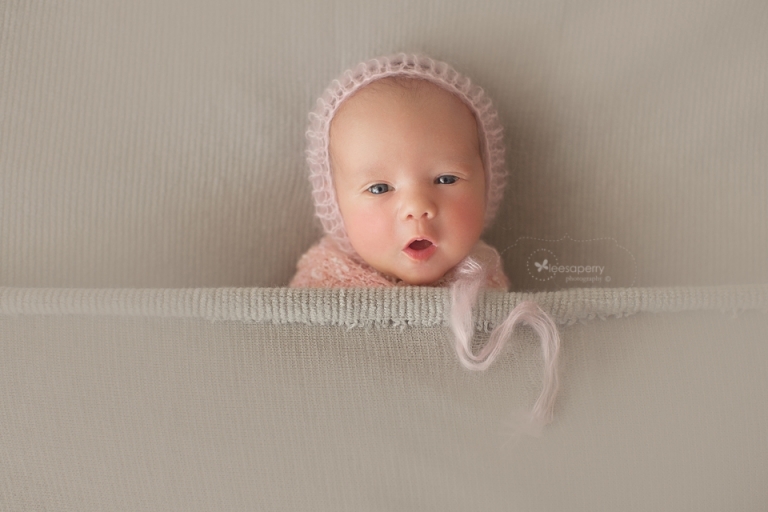 Leesa Perry Photography specialises in newborn,baby and maternity photography in Brisbane, Queensland and surrounding areas. Her studio is located in Wakerley, servicing, Manly West, Gumdale, Wynnum, Carindale, Carina, Chandler, Burbank, Camp Hill and surrounding areas.